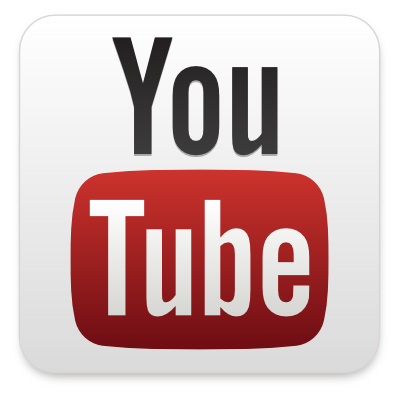 When Google acquired the fledgling video streaming site YouTube in 2006, there was little doubt the site would become the preeminent video site on the Internet. The website definitely benefits from the traffic driven to it from Google search results. Although most of the videos are uploaded by individual users, some corporate networks, including CBS and the BBC, partner with YouTube to make their content available on the site. From a technical standpoint, videos on YouTube are generally streamed using Flash, although HTML5 is seeing more use over time. A wide range of video resolutions are available, all the way from 320×240 to full 1080p HD. Make sure you have an excellent Internet connection if you want to stream HD from the site. Since it started in 2007 — primarily as a source for founder Justin Kan to stream live video of his life over the Internet — Justin.tv has brought “lifecasting” into the mainstream. Using the website, anyone with a decent smartphone is able to broadcast live video to users all over the world. There remains little doubt that lifecasting and social TV have changed the way people consume video content. JTV users watch over 300 million videos on Justin.tv each month, which is more videos than those same users viewed on YouTube. The website’s user base spans over 250 countries. The video content is ad-supported, although an ad-free Pro membership can be purchased for about $10 per month. A joint venture between three of the top television networks — NBC, ABC/Disney, and Fox — Hulu is the place to go to watch your favorite television programs and movies. While some streaming content is available for free, a monthly subscription to Hulu Plus is a requirement if you want access to most of the available TV shows and movies. The Hulu website uses Flash for video streaming, with available resolutions ranging from 288p all the way to 1080p HD. In addition to the website, a Hulu app is available for most smartphone and tablet platforms, as well as for video game systems like the PlayStation 3 and Xbox 360. As long as you have a fast Internet connection, there are enough top video streaming websites out there to make you consider getting rid of your cable or satellite TV subscription.